July | 2012 | Where is Yvette? Indeed. I’ve been here nearly a year, and am fairly convinced that this is not just the prettiest city in the Netherlands but maybe even the entire world! The legendary clog boat! Which I saw once just after I moved but didn’t think to take a picture, was kicking myself for several months that I hadn’t taken said picture, but finally spotted at the end of May. Whew! 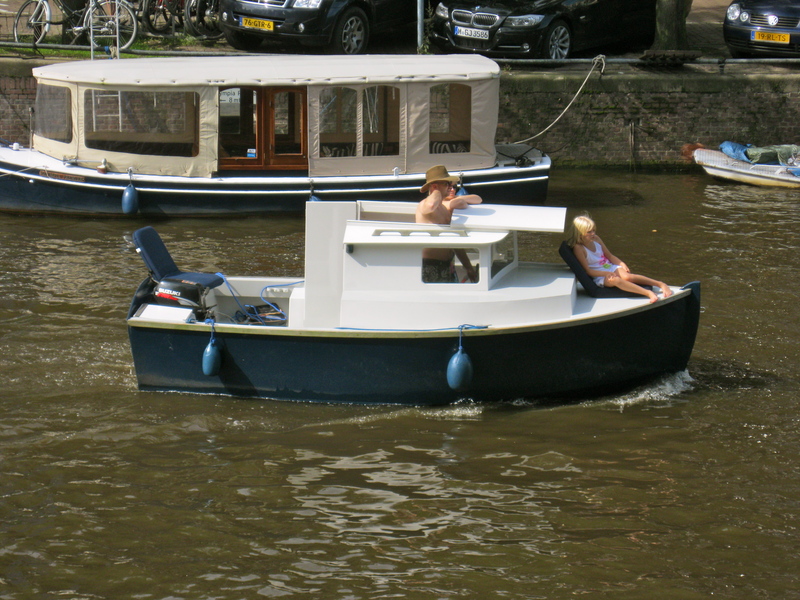 The living room boat- this guy actually keeps his boat one canal over, I’ve seen him several times. This picture was taken in the middle of winter and I’m not sure what it’s about- I suspect the group needed a picture for something? And part of a regatta of boats- a very long one actually, they caused several traffic jams- which was about who knows what, but things like that happen quite often in Amsterdam.